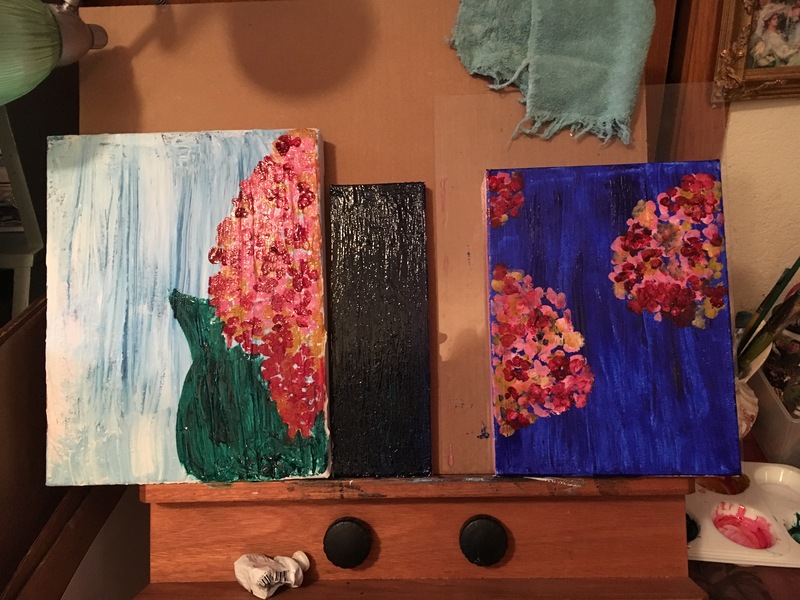 Have fun with mixed mediums in art | The Messy Palette . . .